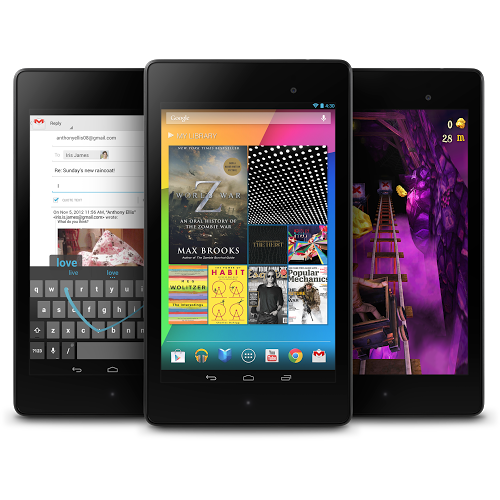 After a lonesome stint on the US Play Store (and various random retailers across the world) with only T-Mobile SIMs available, the LTE Nexus 7 is now available on the Play Store in nine countries: Australia, Canada, Germany, Spain, France, Italy, UK, Japan, South Korea, and the United States. Here's a URL that should work to get to the product listing. The US version is available with AT&T and T-Mobile SIMs, but as some have suspected, Verizon SIMs remain MIA, and may for the foreseeable future. Head on over to the Play Store to get yours now.